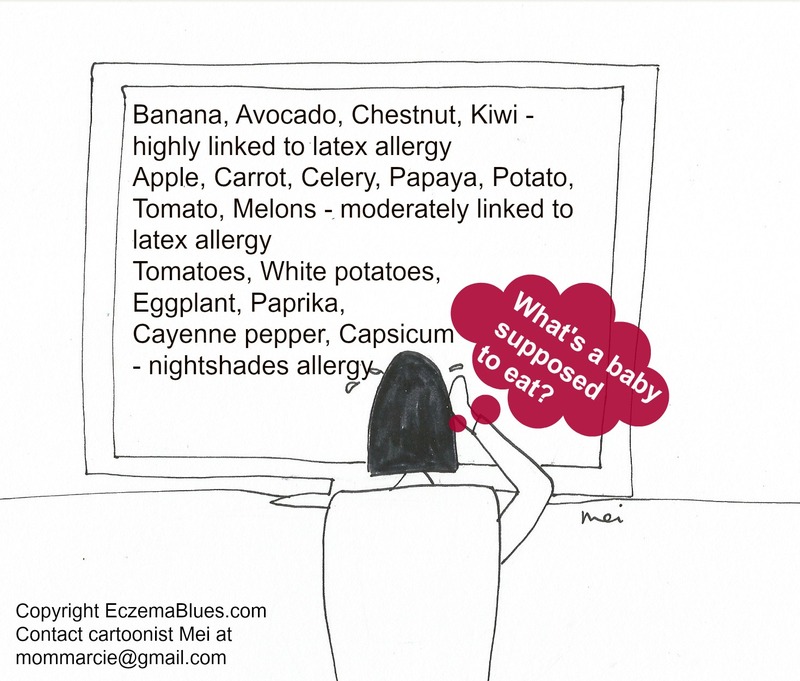 Guessing food allergies can get quite scary! Maybe you’d like it too, it’s quite hilarious and give you further inspiration for your blog. After 58 years of sickness, I finally went to an allergist. I knew I was allergic to cats (had a cat for 21 years), cheese, tomatoes, fish, and diary products. But I was very surprised that I was allergic to 30 different types of food, all grasses, all trees, and weeds. I can not eat wheat, corn, rice, soy, peanuts, carrots, oh the list goes on. So, my question. What’s a Baby Boomer like me suppose to eat?